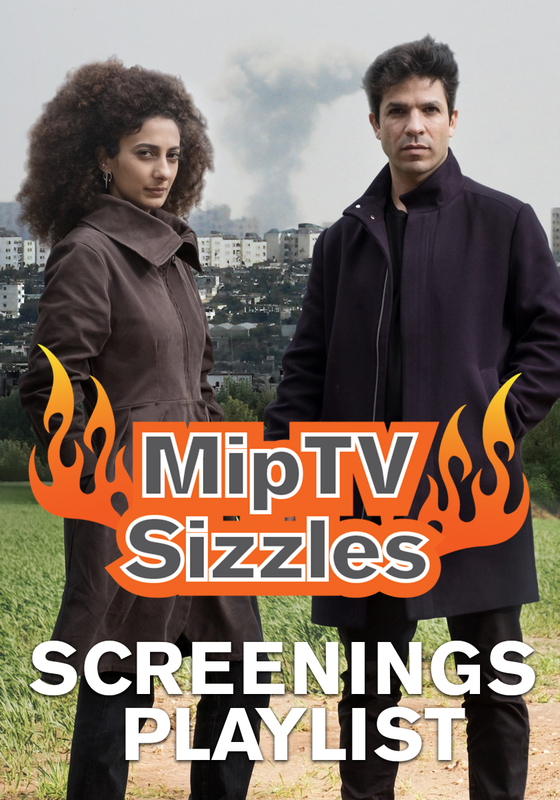 With unprecedented access to new and archive footage, Great Crimes and Trials sheds light on twenty-six crimes that shocked the world, featuring murderers, assassins and serial killers in some of the most notorious cases of the late twentieth and early twenty-first centuries. Murderers, assassins and serial killers - Great Crimes and Trials sheds light on twenty-six crimes that shocked the world, featuring some of the most notorious cases of the late twentieth and early twenty-first centuries. 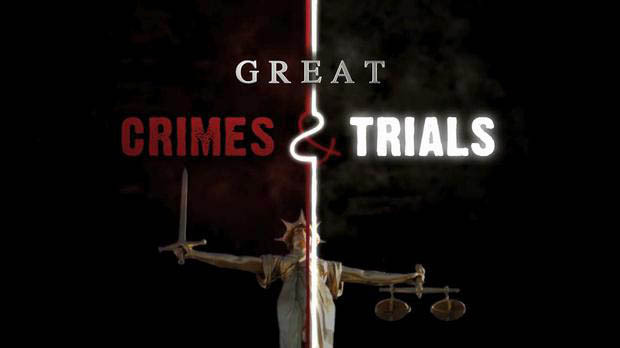 Great Crimes and Trials combines new and archive interviews to reconstruct each story, analysing the individuals and the motives, explaining how the crime was committed and showing breakthroughs in investigations along with the details of the trial. With the researchers of WMR gaining unprecedented access to picture libraries and thousands of hours of archive footage – including, for the first time, actual footage from the trials of many of the US cases - these are the definitive accounts of crimes dating from the 1970s to the 2000s. Great Crimes and Trials has punchy and pacey storytelling that keeps the viewer watching.